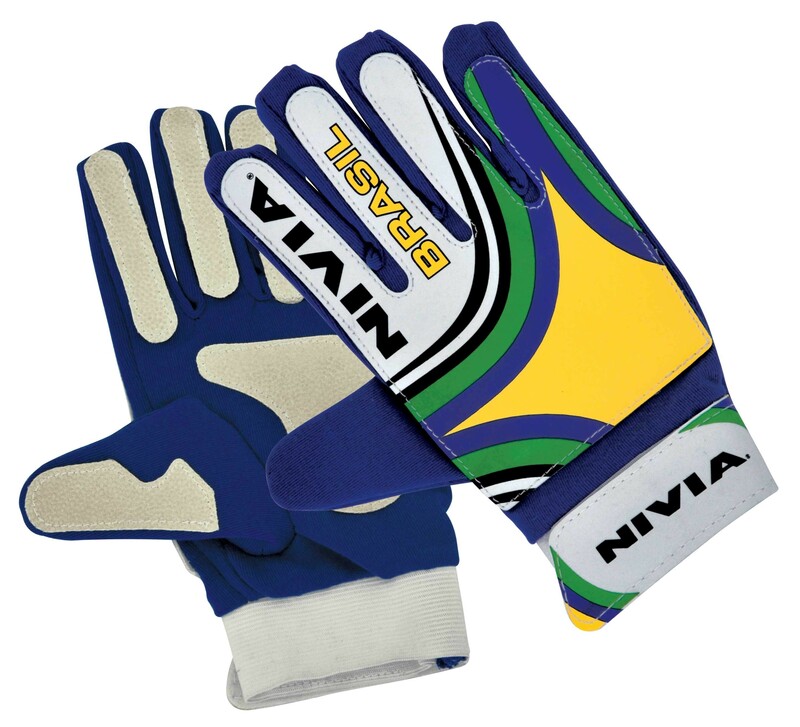 Nivia web goal keeper gloves are ergonomic designed to give extreme comfort and performance. Made with a rubber foam palm, these gloves offer lasting durability and also protect your hands from the impact of the ball. The velcro strap make it super easy for you to wear the gloves and take them off. 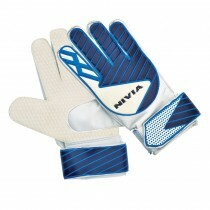 Nivia web goal keeper gloves are long lasting and protect your hands from the impact of the football.